Since we are enjoying our warm Summer days, I thought it was the perfect time to start talking about Christmas! LOL! 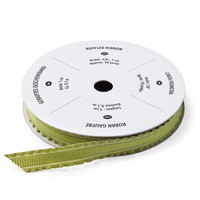 Actually, it's the stamper's life - always thinking a season or two ahead so we can get a head start on all our projects. It's kind of like going shopping and seeing bathing suits in February! You know, our glass is always half full - we've always got something to look forward to! HA! 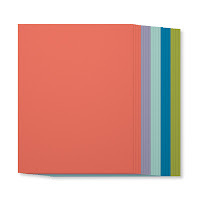 So, last week, I brought you a card with a fun new color combination - Poppy Parade, Lucky Limeade and Calypso Coral. Click this link HERE to see the original card. 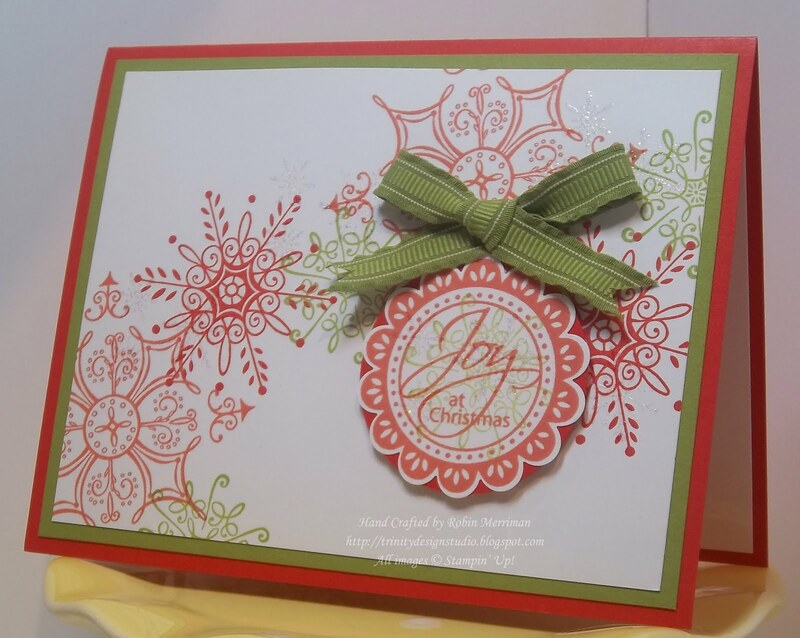 I love the Serene Snowflakes Stamp Set and it was perfect for this card! It has four different, graduated images and I was able to use all of them here. The smallest one with three little baby flakes was stamped in Versamark Ink and then heat embossed with Iridescent Ice Embossing Powder to add some sparkle! You can see it pretty well in the top photo. There's not a lot of difference between the two cards except for switching out the stamp sets and punches. 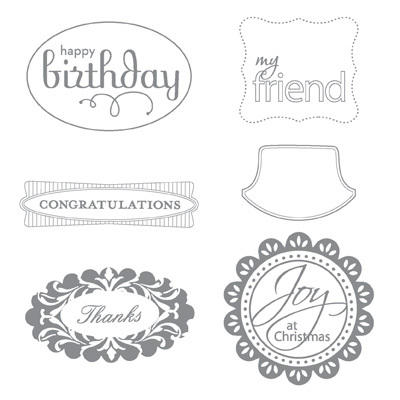 I used the Perfect Punches Stamp Set for the greeting. 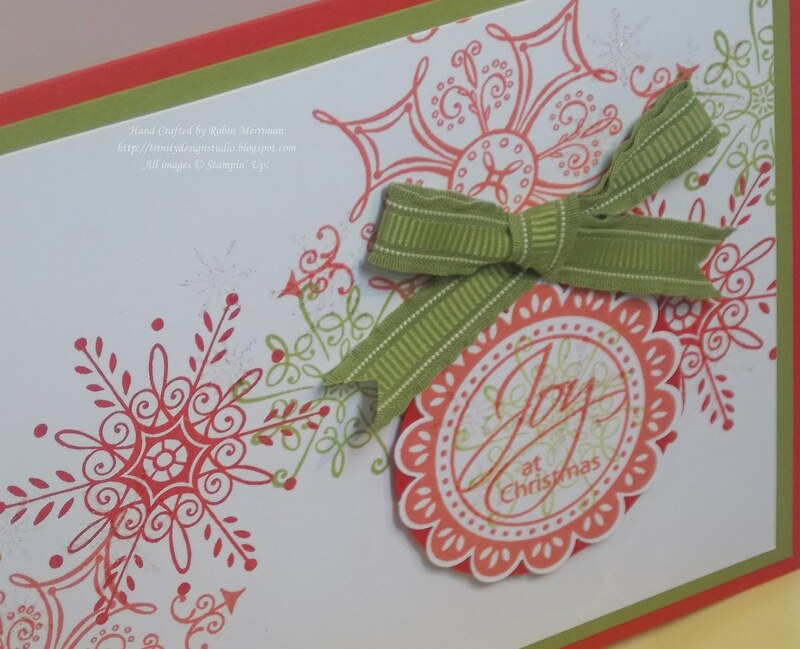 It's stamped in Calypso Coral, overstamped with a Lucky Limeade snowflake and punched out with the 1 3/4" Scallop Circle Punch. I added one more scallop circle in Poppy Parade cardstock behind it for a mat. I'm liking these colors a lot for the holidays - it's a fun, contemporary color combo and for those of you who like your cards to be a little different, this would fit the bill nicely. All of these products can be ordered in my Online Store at your leisure. Just visit there anytime 24/7 to place your order and it will be delivered right to your door! Very pretty, Robin! Great fresh color combo! 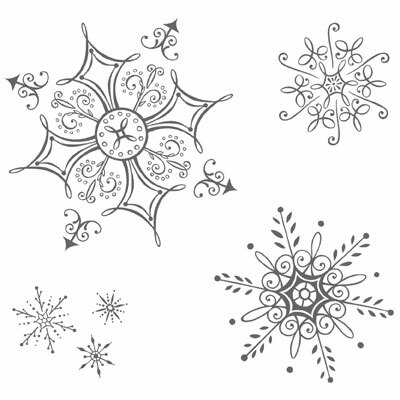 I loved the original design, and knew it would be perfect with the snowflakes as well. 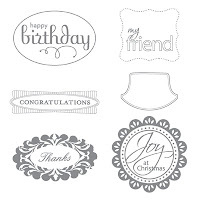 I am hosting a fundraiser stampastack this fall...and we will be making this card...thanks for the inspiration. Love the colors and how clean this card looks, beautiful work.